Non-formal education: informal discussions among the participants and recognized experts in the field, sharing of personal experience during informal coffee breaks, lunches, dinners, an opportunity to observe the work of professionals in the informal environment. 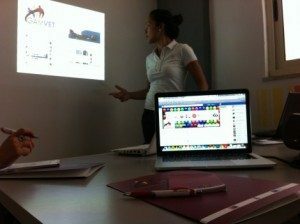 Training Outcomes – After the training, attendees are expected to get a broader view of the issues related to the Internet safety and to become able to find solutions to these problems implementing the knowledge and skills they gained after the training. 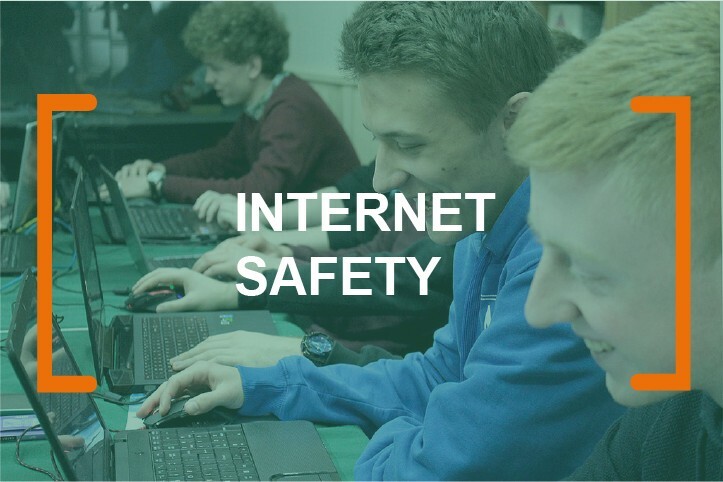 An important part of the course is the knowledge shared by local highly experienced experts who know how to successfully deal with the Internet safety threats. This training will also expand participants’ career opportunities, as they will bring home experience and knowledge from abroad that will make them more prospective employees not only at their home country but also in the international labour market.